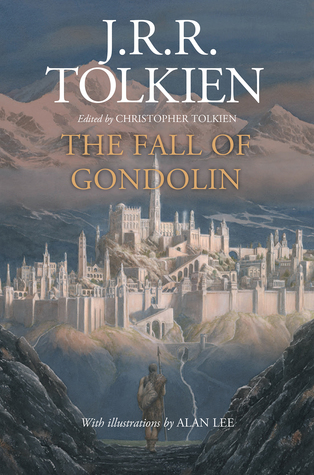 The Fall of Gondolin is another excellent presentation of J.R.R. Tolkien's work by Christopher Tolkien. I enjoy the way he tells the story first, followed by a reflection on the history of the story through different extant versions in Tolkien's papers. This book, like those before it, is both a fun tale and an interesting scholarly exercise. It's fascinating to see how the work developed over time as Tolkien made changes to story and character. Recommended for Tolkien fans.